At IT Edge Institute of Technology we provide MS SQL Server Certification & SQL Database training.MS SQL Server is a relational database management system (RDBMS) developed by Microsoft. This product is built for the basic function of storing retrieving data as required by other applications. It can be run either on the same computer or on another across a network. 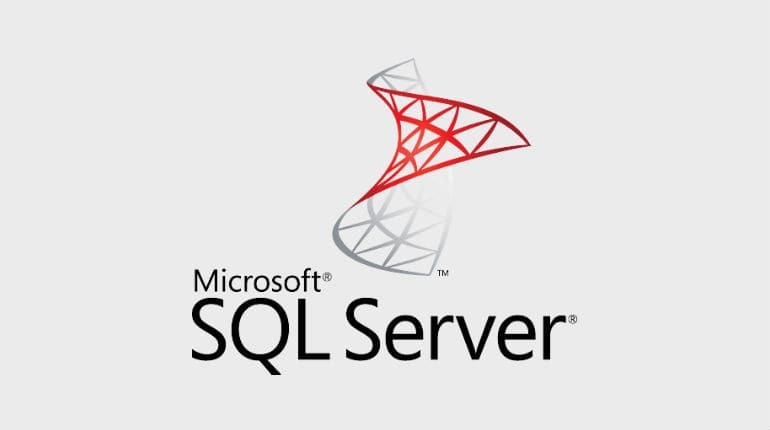 This tutorial explains some basic and advanced concepts of SQL Server such as how to create and restore data, create login and backup, assign permissions, etc. Each topic is explained using examples for easy understanding.